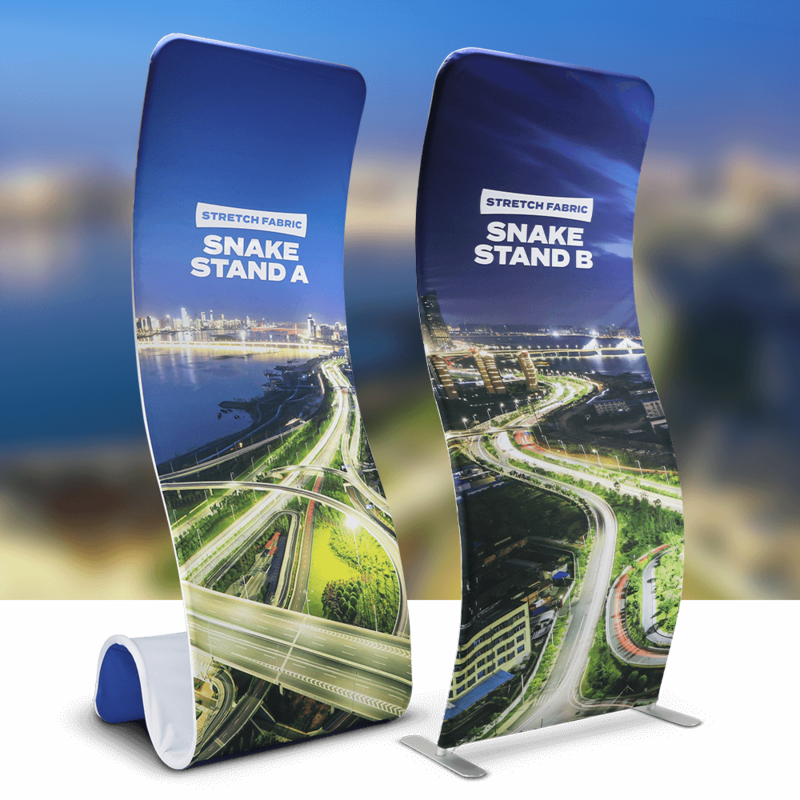 Our new range of stretch fabric display stands are a great alternative to the conventional roller banner. You ask - we find! Although we're always adding to the website, there's always someone looking for something that we haven't added as yet. Branded Parasols - Getting ready for the summer! Despite the driving rain and howling winds, spring is on it's way and so it's time to prepare for the outdoors season. You can now download templates and specification sheets for most of our roller banners and pop-ups.